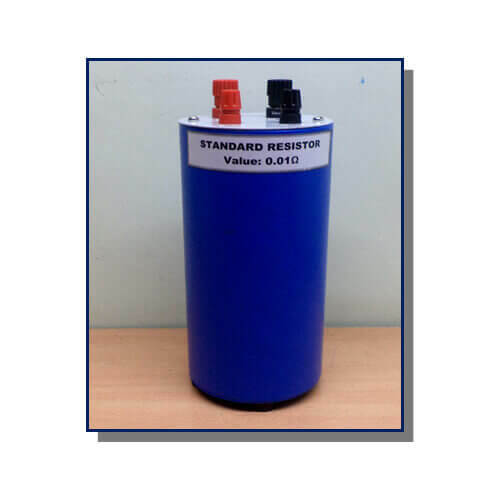 Reckoned as one of the emergent companies of the industry, we are extremely immersed in manufacturing and exporting of Standard Resistor. It implements electrical resistance as a circuit element. In electronic circuits, resistors are used to reduce current flow, adjust signal levels, to divide voltages, bias active elements, and terminate transmission lines, among other uses. The IEC (International Electrotechnical Commission) decided to define the resistance and tolerance values into a norm, to ease the mass manufacturing of resistors.